Several now plates have also been added: Mighty Sphere, Winged Sphere and Galladite. Finally, the previously announced Ultra Space has also been added, which is an area in which Ultra Beasts have greatly enhanced movement capabilities. Pokemon Duel is turning a year old. To celebrate, players can partake in a number of gifts and events. – Log-In Gift: Players who log in between January 17 at 10:00 a.m. and January 30, 2018, at 9:59 a.m. (EST) will receive [EX] Deoxys Normal Forme. – Monthly Loyalty Rewards for All: Previously only available to players who purchased 1,500 points worth or more of gems and other items, all players can experience monthly loyalty rewards for a limited time! Receive extra log-in bonuses, plus a fulfillment bonus, between January 17 at 10:00 a.m. and January 30, 2018, at 9:59 a.m. (EST). – Gem Discount: Available from today until January 30, 2018, at 9:59 a.m. (EST). – New Pokemon Figures: Mega Mewtwo X and Mega Mewtwo Y have been added to the game’s Recommended Boosters. – New Ultra Beast: An Ultra Beast figure with strange new powers, Nihilego, has premiered. More Ultra Beasts are coming! 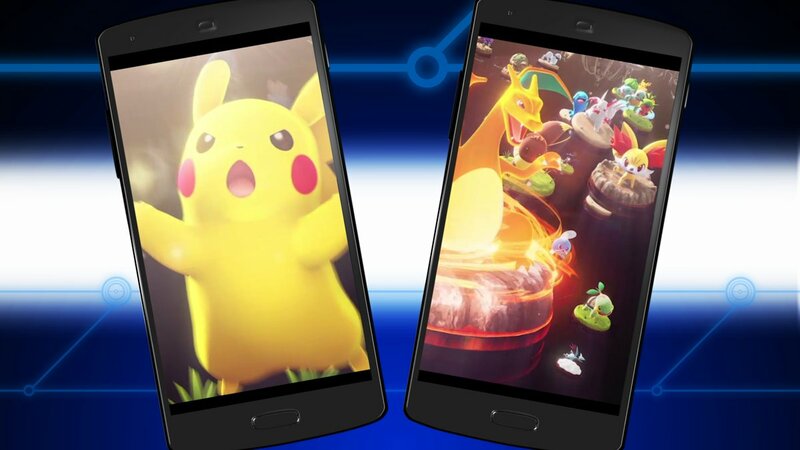 Pokemon Duel can be downloaded on both iOS and Android. 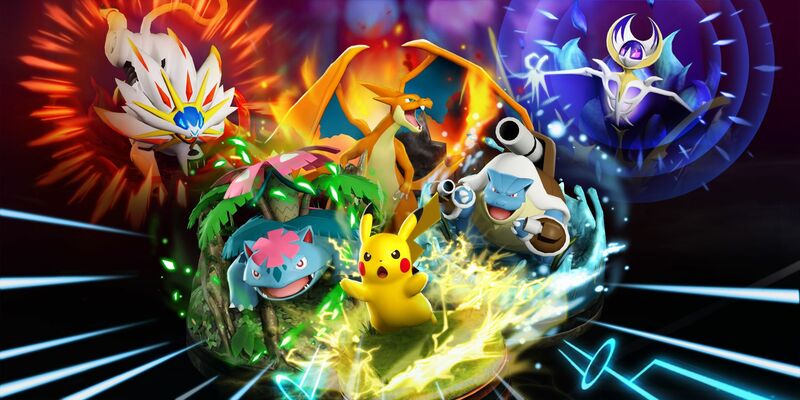 Pokemon Duel has just released version 5.0.0, the latest update on iOS and Android. The official patch notes only say that there some bug were fixes. 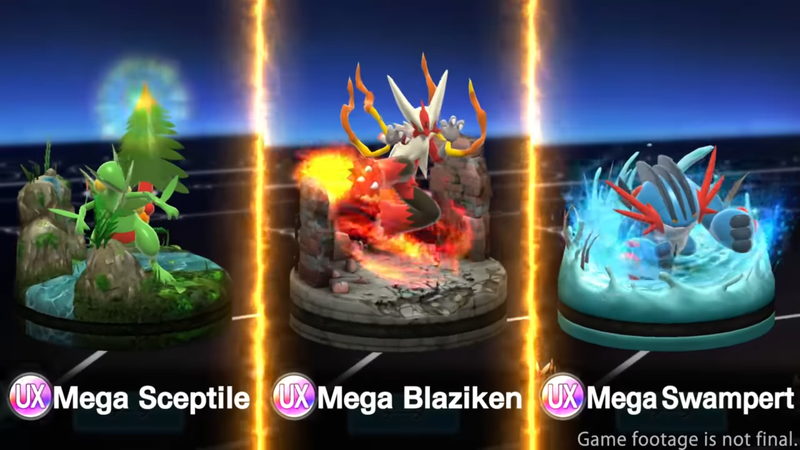 A new trailer has been released for Pokemon Duel, which highlights the changes coming with the upcoming 5.0 update. Players can look forward to new figures such as Mega Sceptile, Mega Blaziken, Mega Swampert, Tapu Fini and Primarina. The user interface is also being revamped. Pokemon Duel is getting a Queen cup and in addition the ability to earn a shiny Ho-Oh figure. Players will be fighting online to earn some points to gather rewards. You will have until November 20th to participate in this event. 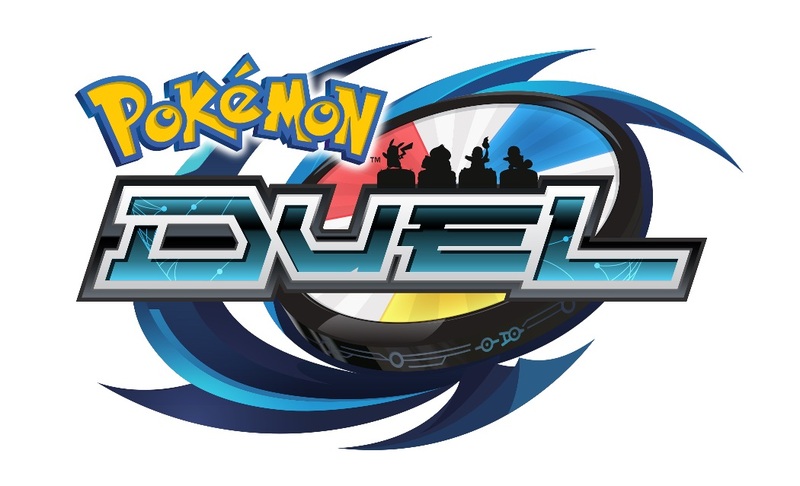 The latest patch for Pokemon Duel has gone live, which brings the game up to version 4.0.4. First of all, a bunch of new figures have been added: Incineroar (EX), Tapu Bulu (EX), Torracat (R), Ludicolo (R), Litten (UC), Lombre (UC) and Oricorio Baile Style (UC). Furthermore, a new 10-pack booster has been added which guarantees you an EX or UX when you open it. Pokemon Duel has received its latest update. On iOS and Android, version 4.0.6 has been released. Today’s update isn’t terribly exciting. The official patch notes only make mention of bug fixes. That seems to be all. A new update is now available for Pokemon Duel. The mobile game is at version 4.0.5. 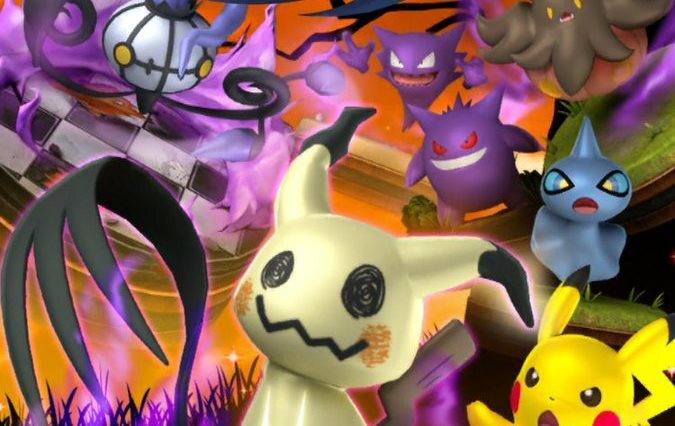 A new Pumpkin Time Booster has also been added, which are guaranteed to hold Ghost-type Pokemon. You’ll also find a special 10 pack booster with a guaranteed EX or UX drop. 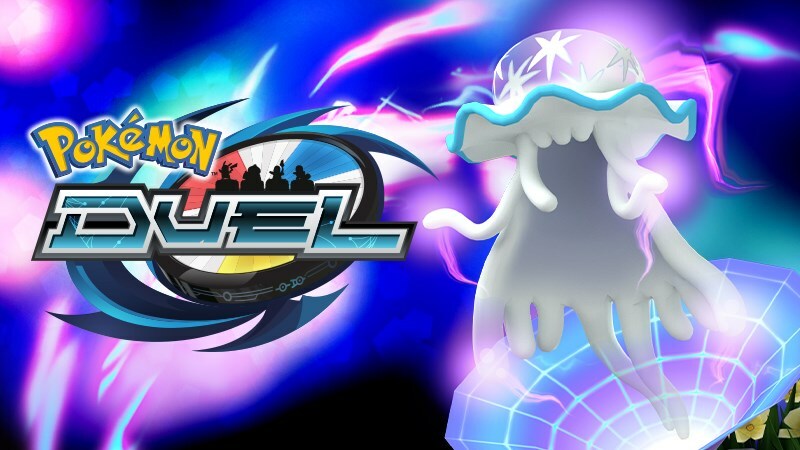 The latest content update for Pokemon Duel added in the Poison Gym Cup today. Check out some footage of it in the video below.